Download PDF Spec Sheet Here! 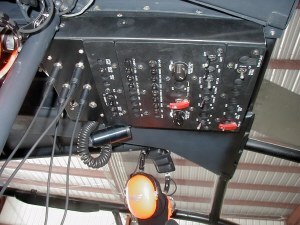 ALOUETTE III PARTS - Click Here! 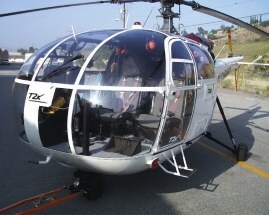 135 ready - use for high altitude work, heliskiing, fire fighting, external loads, sight seeing or film work. 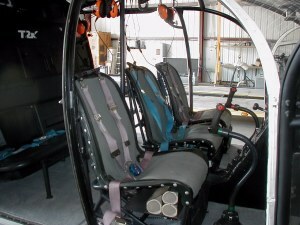 Helicopter includes external sling system. 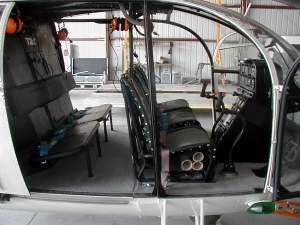 Floor panel can be removed on left side of helicopter for filming. May be possible to install interior camera system without extra field certification. 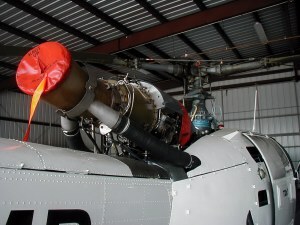 Highest lifting capacity of any multi use light helicopter. 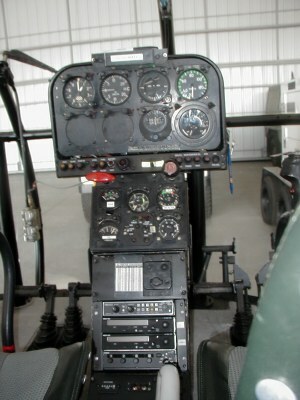 Engine 1385, M/R Blades 2305, M/R Head 683, M/R Mast 1278, M/R Gearbox 546, TR Gearbox 1978, T/R Blades 1364, T/R Hub 1230, Clutch 1424. 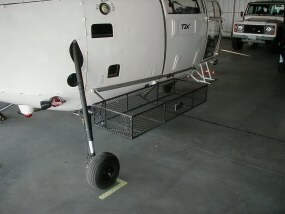 Rotor Brake, Differential wheel brakes, Cargo Sling, Dual baskets, Snow Skis. Cert of Airworthiness for standard category issued Feb 2003. 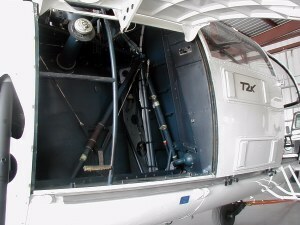 Empty Weight 1108Kg, Max Weight 2250 Kg, Max Speed 220 Km/h, Service Ceiling 4250 M, Range 600Km, Capacity Pilot and 6 Passengers, Engine 1 turbine Turbomeca Astazou XIV of 870 CV . Very powerful aircraft with very good times remaining, greater altitude and lifting performance than an Astar B2 . 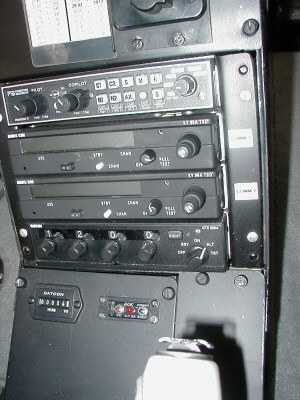 Very similar in performance to the SA315 Lama and uses many of the same components. A very clean ship at a very affordable cost. 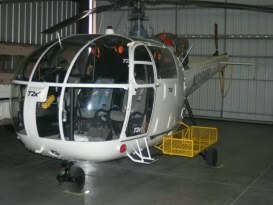 More info at www.alouette3.com . 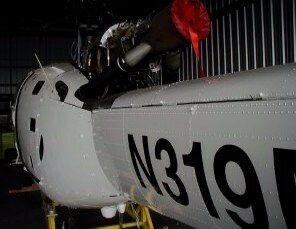 This aircraft has only 365 hrs since overhaul on the engine, other components are mid time. 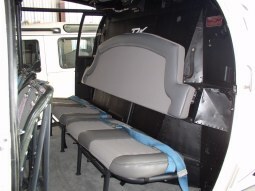 The air craft has just had new paint, radios, carpets and seats. 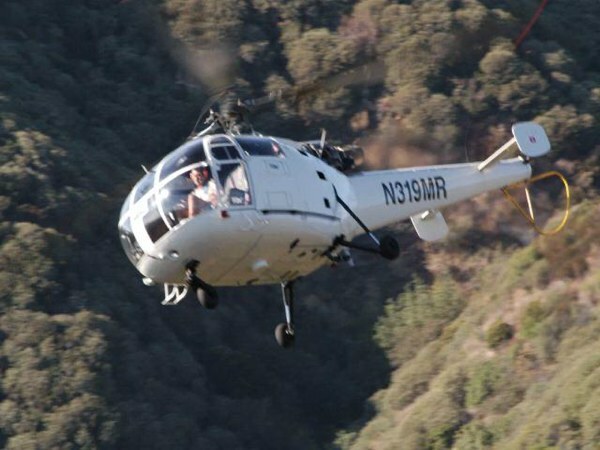 A very high time Lama/Alouette pilot who recently performed test flights commented that it was the best Alouette he has ever flown. 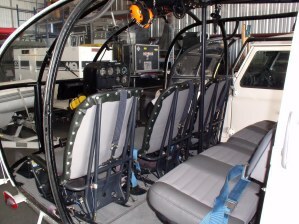 The aircraft comes with a new Certificate of Airworthiness (2/03) and is ready to fly! Located in California. 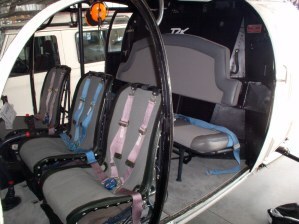 Alouette III helicopter was developed from the Alouette II, with larger cabin, greater power, improved equipment and higher performance. 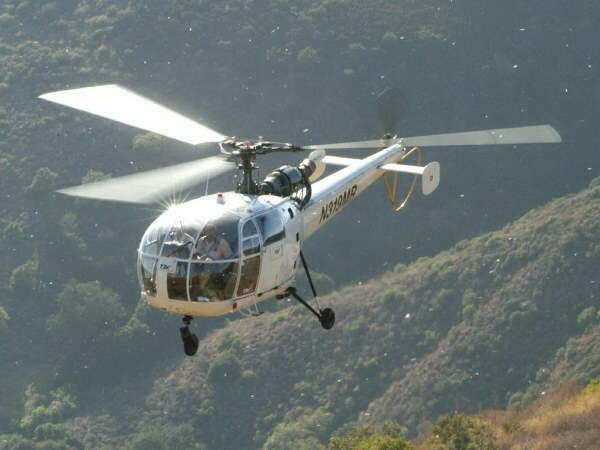 The prototype flew for the first time on 28 February 1959, and a total of 1,455 Alouette IIIs had been delivered for civil and military operation in 74 countries by 1 May 1985 which was the final year of production by Aerospatiale, although Brasov of Romania continued manufacturing the SA 316B for a short period. 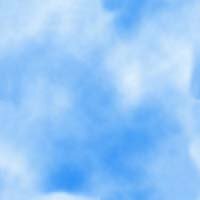 All Romanian production has now ceased. 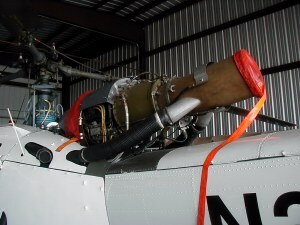 Those aircraft delivered before 1969 were designated SE 3160. 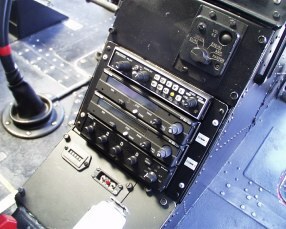 The subsequent Artouste-engined SA 316B has strengthened main and rear rotor transmissions, higher AUW and increased payload. It flew for the first time on 27 June 1968; first deliveries were made in 1970, and this version received FAA Type Approval on 25 March 1971. 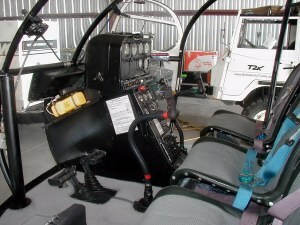 The SA 319B, with Astazou engine, is described separately, but is included in the total sales figure above. The sale of Alouette IIIs to India, Romania and Switzerland included licence agreements for manufacture of the aircraft in those countries. Quantities involved were 250 in India, 180 in Romania and 60 in Switzerland. 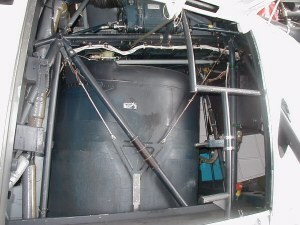 In 1977, an SA 316B operated by Trans North Turbo Air for the Canadian Park Service evacuated a mountain climber, suffering from pulmonary edema and frostbite, from a point at the 4,235 m (13,900 ft) level on the east ridge of Mount Logan. This is thought to be the greatest height at which a hoist rescue has been effected.